Well we are almost done with the 30 Day Challenge and that means we are that much closer to starting the CP!!!!!!!!!! WooHoo!! 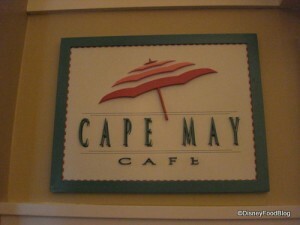 Favorite Walt Disney World breakfast? Il have to get some better pictures when i go down for the CP. This really is a quality breakfast i mean alot of the Disney buffet/character breakfast's are essentially the same except for theme. I just really like this theme and the food is very very good.